We are delighted to announce, that Diane Meyer has joined the Klompching Gallery. 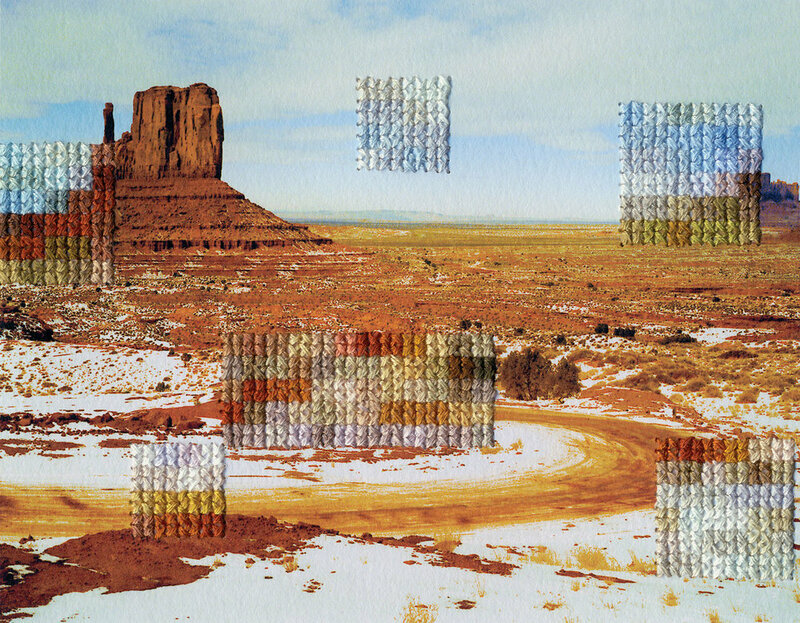 Meyer's artistic practice consists of photographs, that have been partially obscured, with the use of cross-stitch embroidery, hand-sewn directly into the photograph by the artist. Diane Meyer is interested in the disjunct, between actual experience and photographic representation, and photography’s ability to supplant memory. By borrowing the visual language of digital imaging with an analog process, a connection is made between forgetting and digital file corruption. Her two main bodies of work are Berlin and Time Spent That Might Otherwise Be Forgotten.